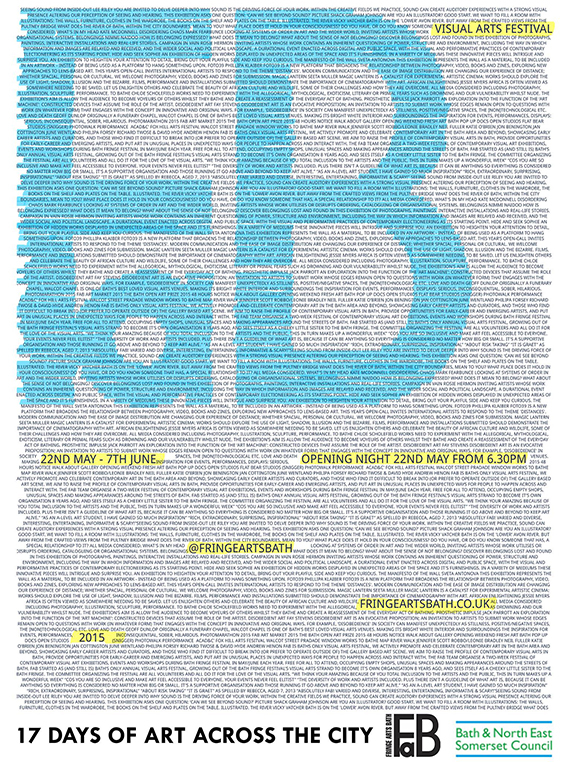 £50 and the cover of 25,000 magazines, 1,000 newspapers, and a fair bit of exposure with nearly 10,000 visitors to FaB Festival and an online reach of over 100,000 people monthly. Portrait layout, international paper proportions (A3, A4 etc). 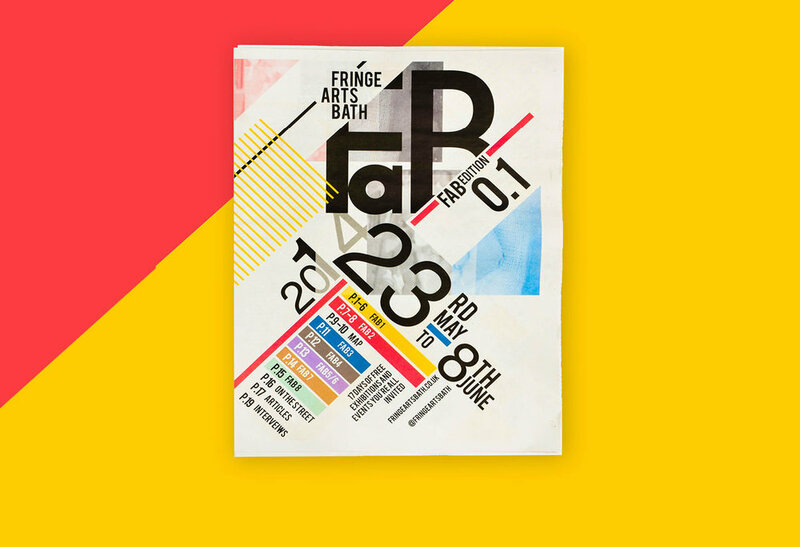 Ideally don’t use red as the main colour; the Bath Fringe Festival’s 2017 poster is red. 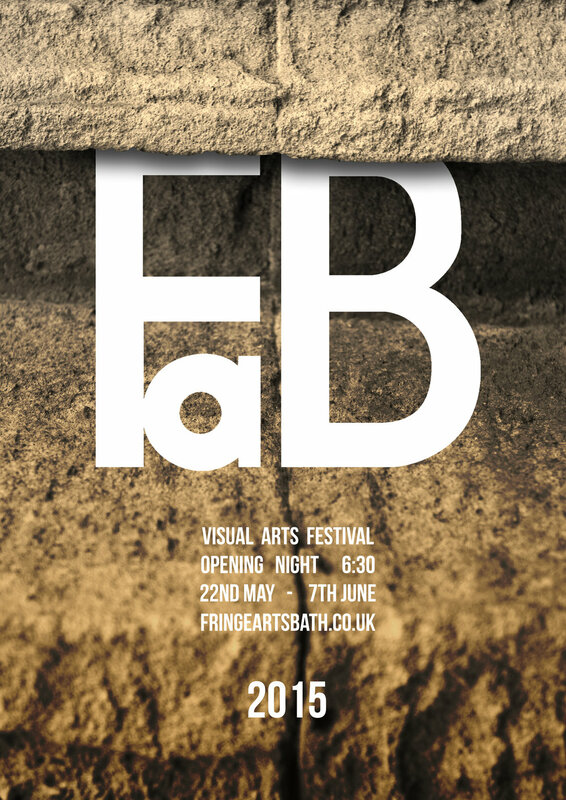 Fringe Arts Bath. 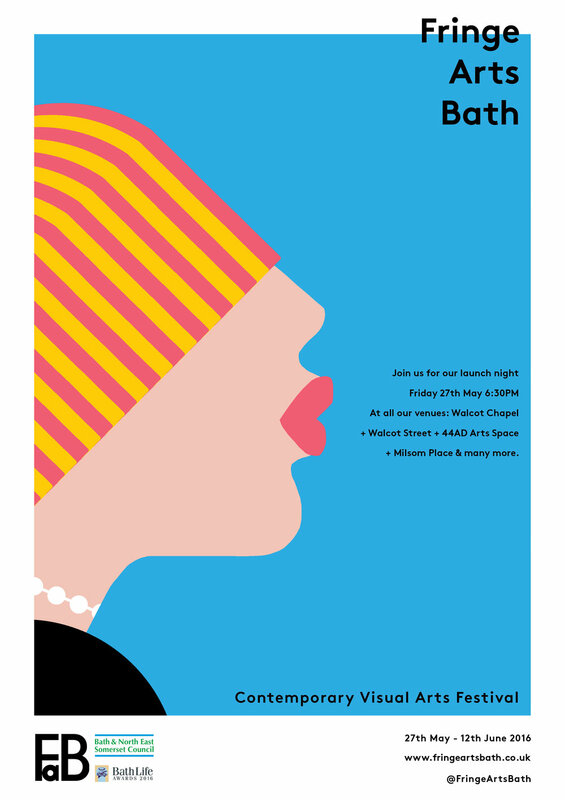 Bath Fringe Festival.